You don't need to avoid public places during school hours. Although homeschooling laws vary, home education is legal in all 50 states! Though the United States Supreme Court has upheld parents' rights to home educate, each state has different homeschool laws. Here's a list of the criteria that make up the homeschooling requirements of each state, and a summary of the history of homeschooling. 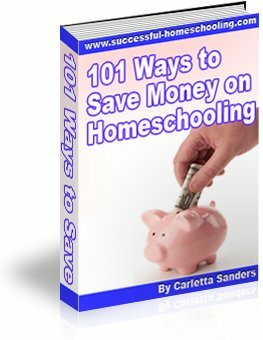 I live in The Lone Star State, so we'll take an in depth look at homeschooling in Texas. And for those who are concerned about our state's parent-friendly home school laws, I'll discuss homeschooling qualifications, homeschool testing and answer the question Are homeschool laws necessary? I am not an attorney, and the information on this website does not constitute legal advice. For more information on complying with homeschool laws in your state, visit the Home School Legal Defense Association.